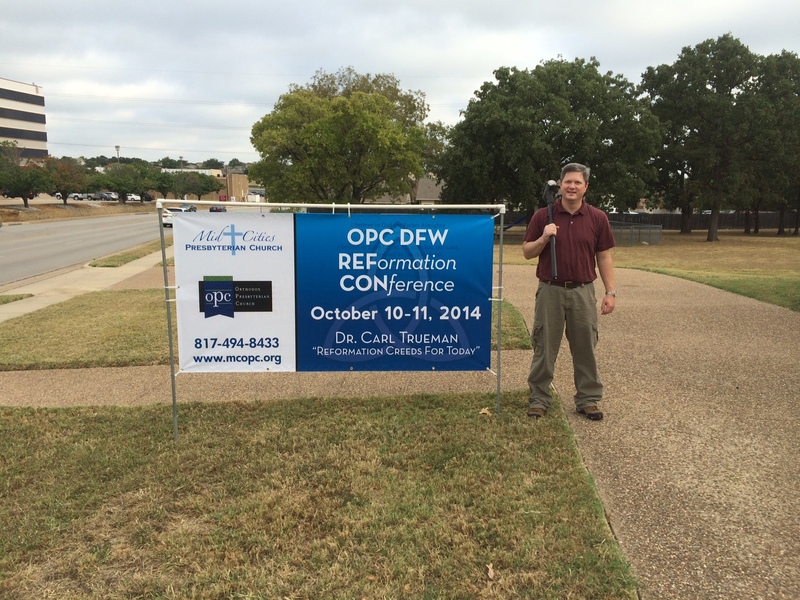 Countdown to OPC DFW Ref Con 2014! 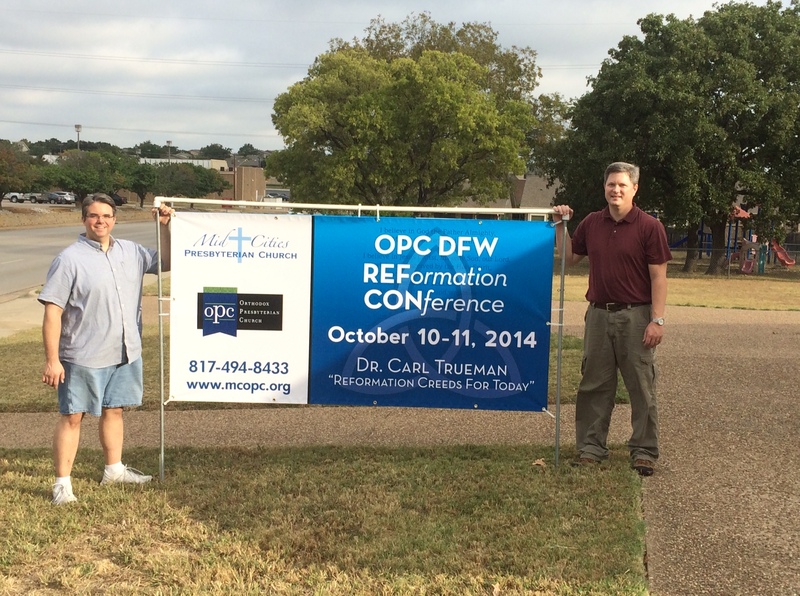 I can’t wait for OPC DFW Reformation Conference 2014! Join us by clicking here for free registration. There are 93 seats available at present. I hope you can make it to see Dr. Carl Trueman speak on the biblical case for creeds and probably survey the development of the ancient Apostles’, Nicene and other creeds on Friday night at 7:00pm CT. Then at 9:30am CT Saturday he will survey the confessions of the Protestant Reformation, and finally at 11:00am he will commend the usefulness of creeds and confessions in the life and worship of the Christian church today. Our pastor, Rev. Joe Troutman, returned from an OPC Missions conference in Orlando, Florida last week with a head full of new outreach ideas and a heart full of motivation to begin doing more to look outward toward our community, having spent the last few months focusing on getting our own new building up to shape for regular worship services. 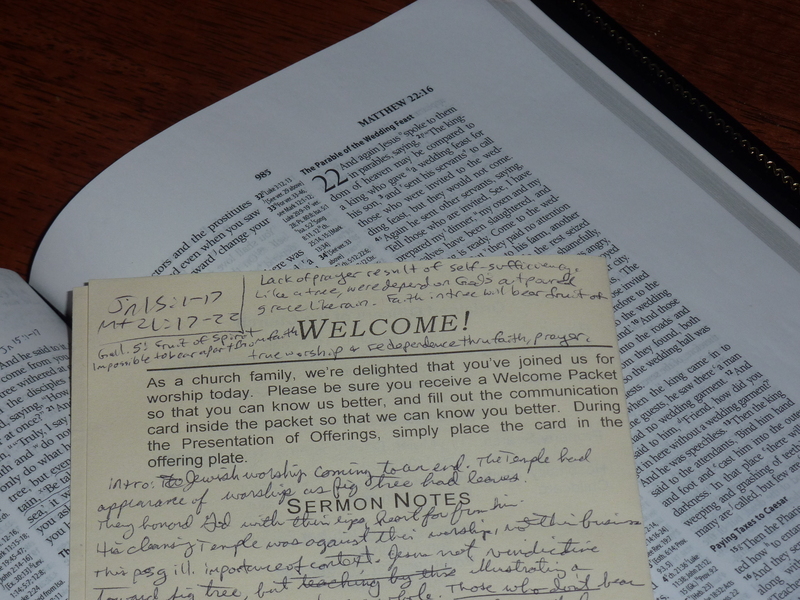 God has been good to us during this time, in eliminating the headache of having to find a place to meet every Sunday morning, and a member’s home in which to meet for evening worship. Our little body of believers has been being edified together in the gospel, and the Lord has been adding to our number in terms of covenant children born, and grown believers joining. 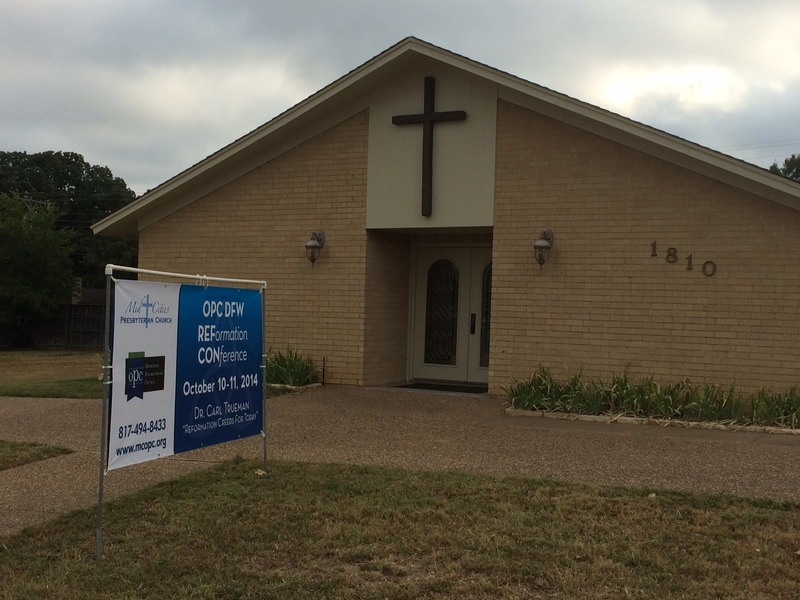 A small part of this new outward focus now involves a public Facebook page for our church, Mid Cities Presbyterian Church (OPC) in Bedford, Texas. It is a work in progress as far as profile pics and such, but I wanted to take this opportunity to invite any of the readers of the blog who’d like to keep up with the ministry of this church in the heart of the Dallas/Fort Worth Metroplex. We’ll be posting sermon podcasts (which are also currently available in the sidebar of this blog) and events as they come up, and whatever else our pastor and we come up with in the future in the hopes it is a blessing to you. 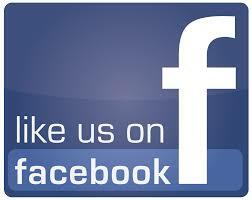 Like us at http://facebook.com/MCOPCpublic today for a little virtual Reformed communion.